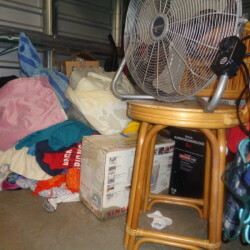 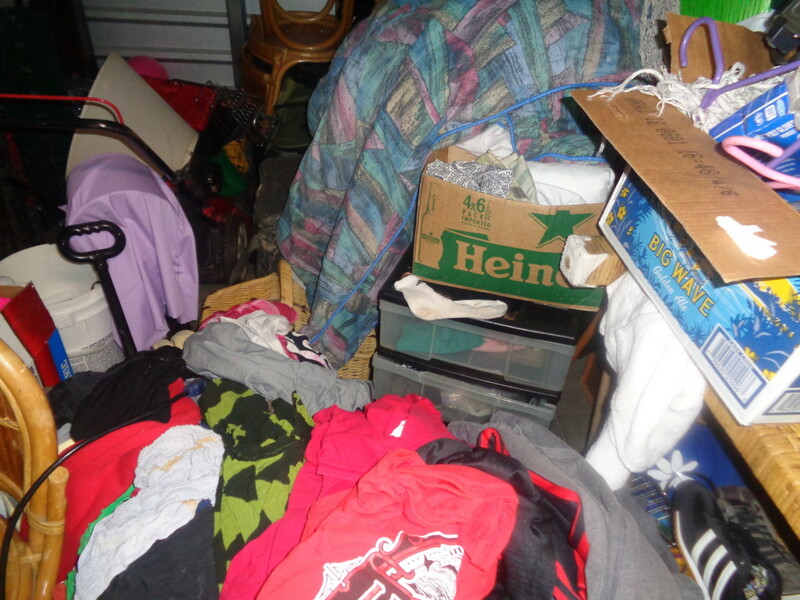 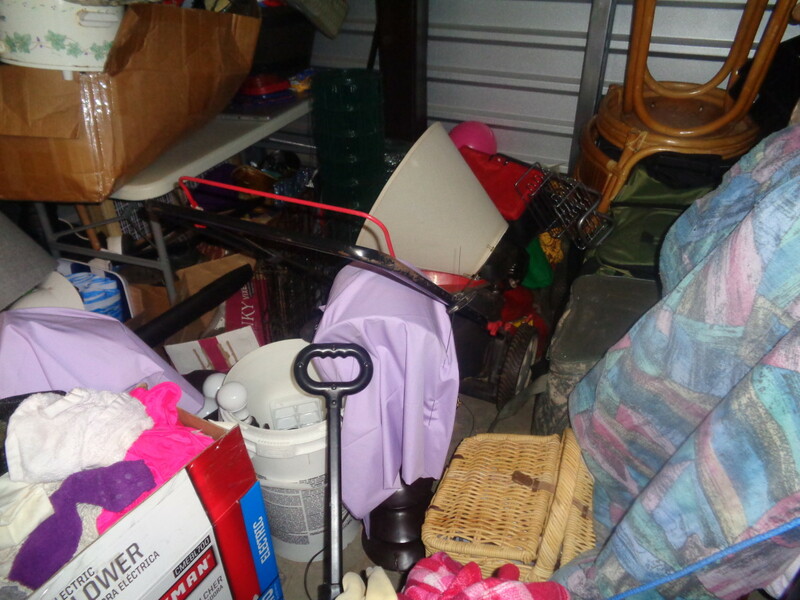 a lawn mower, boxes, low-value items, and personal effects. 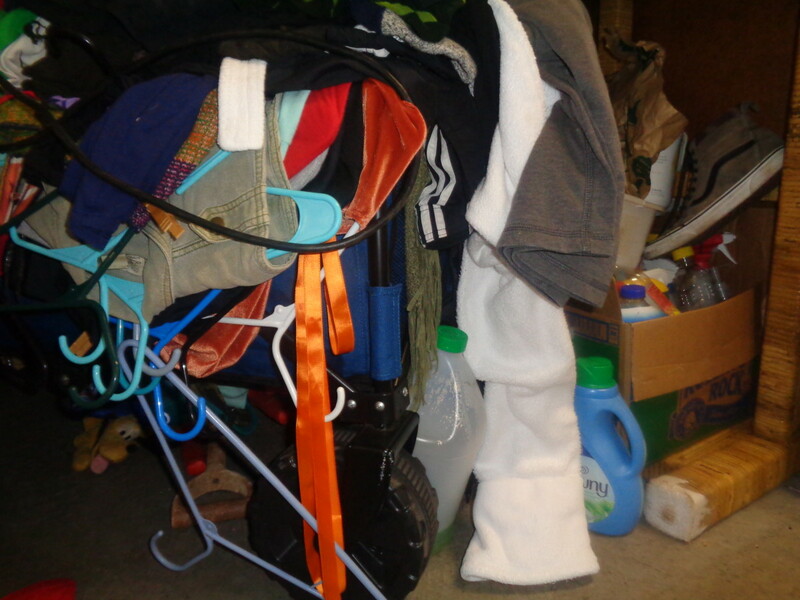 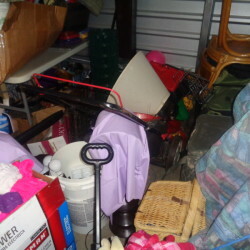 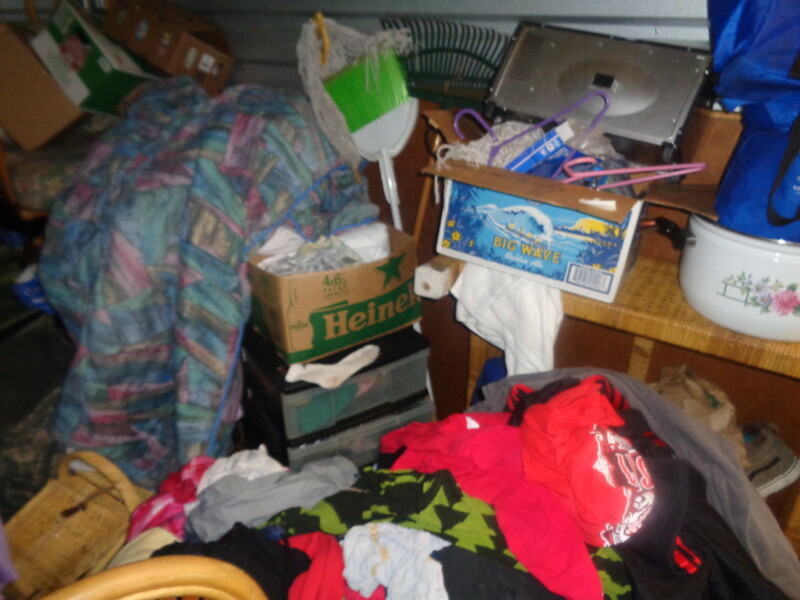 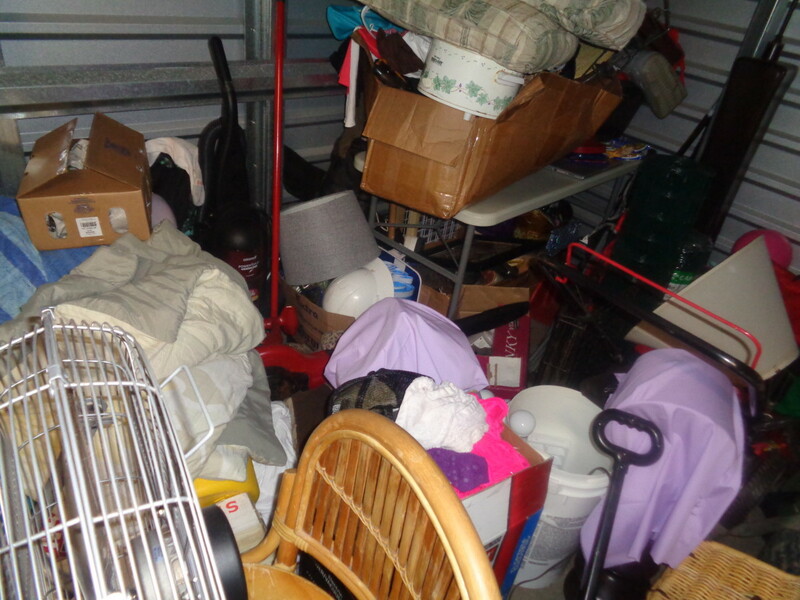 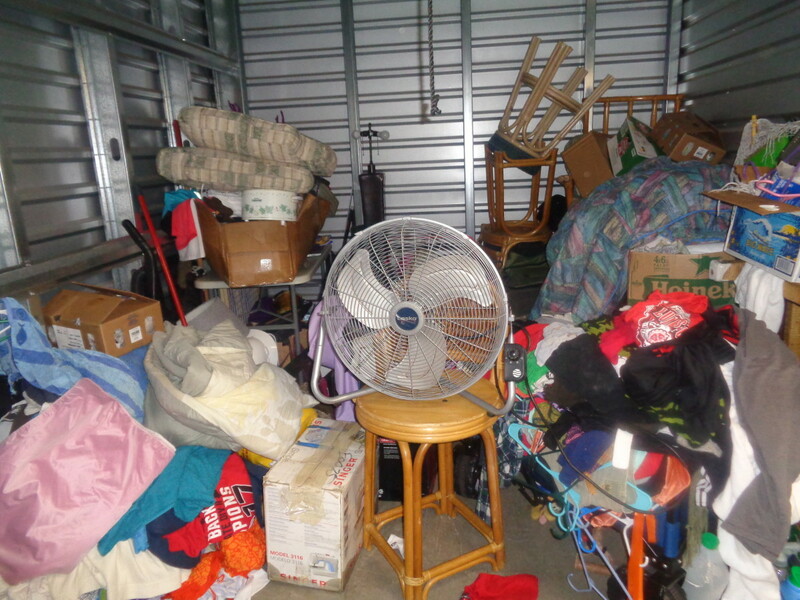 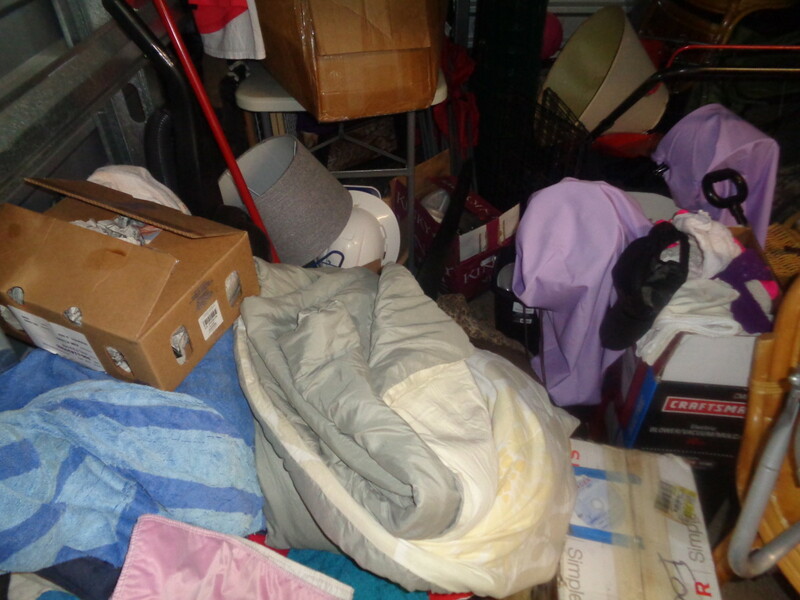 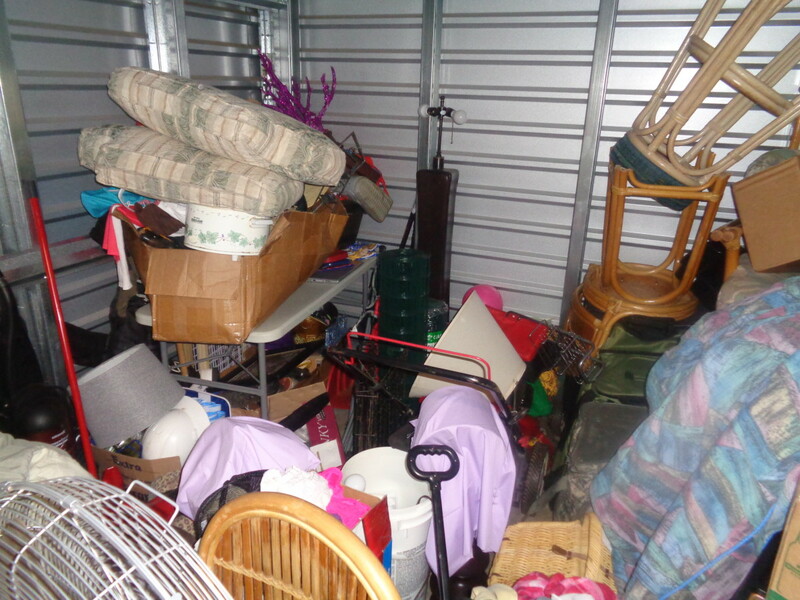 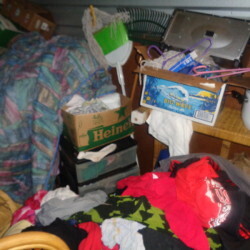 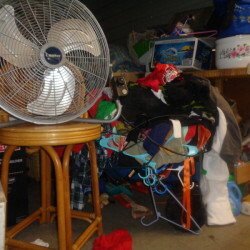 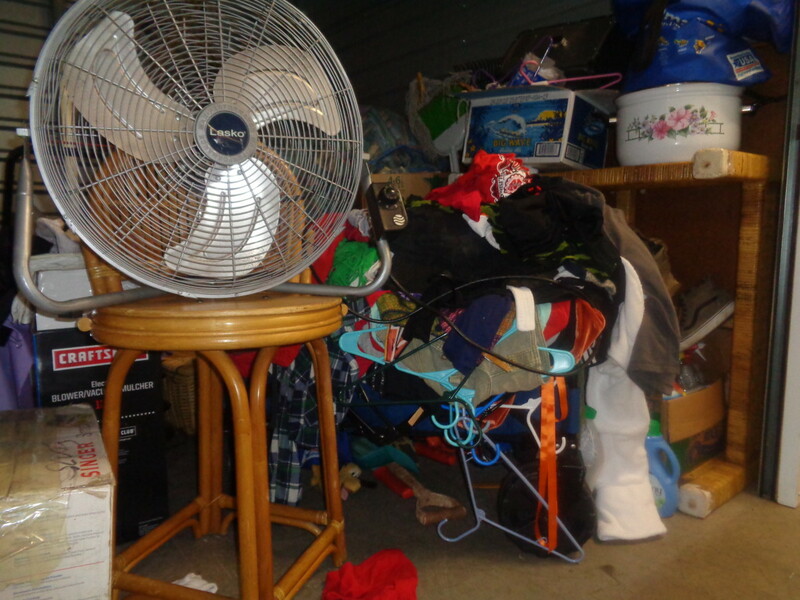 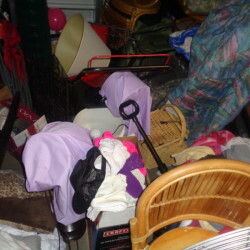 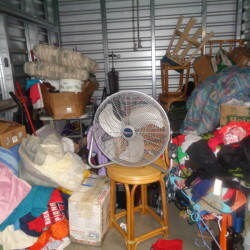 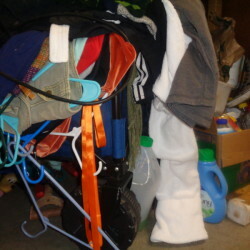 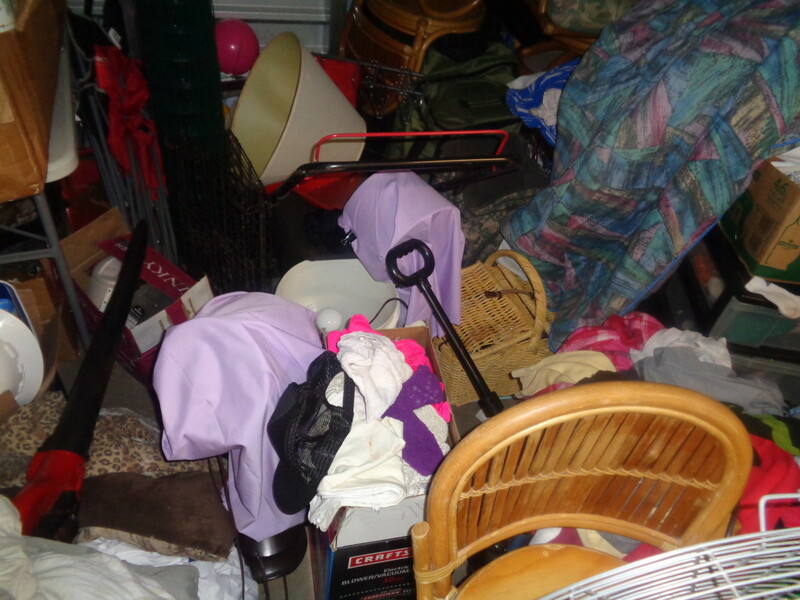 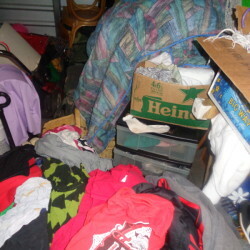 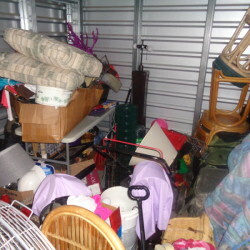 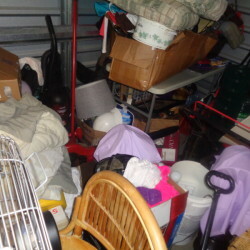 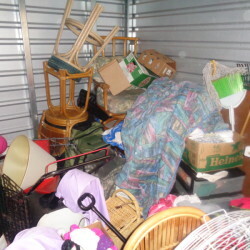 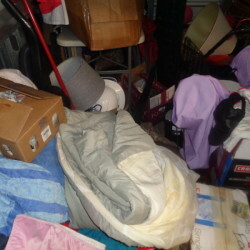 there is much here, so you will need a truck to remove the items. 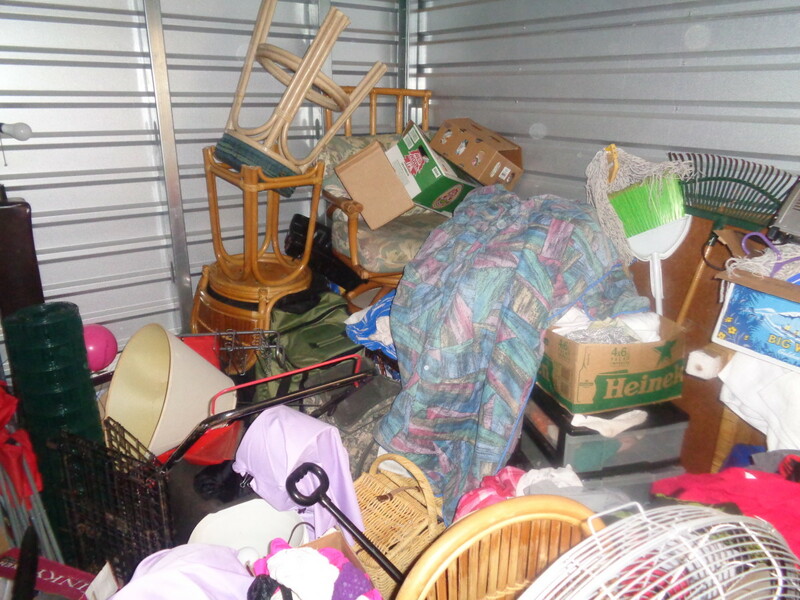 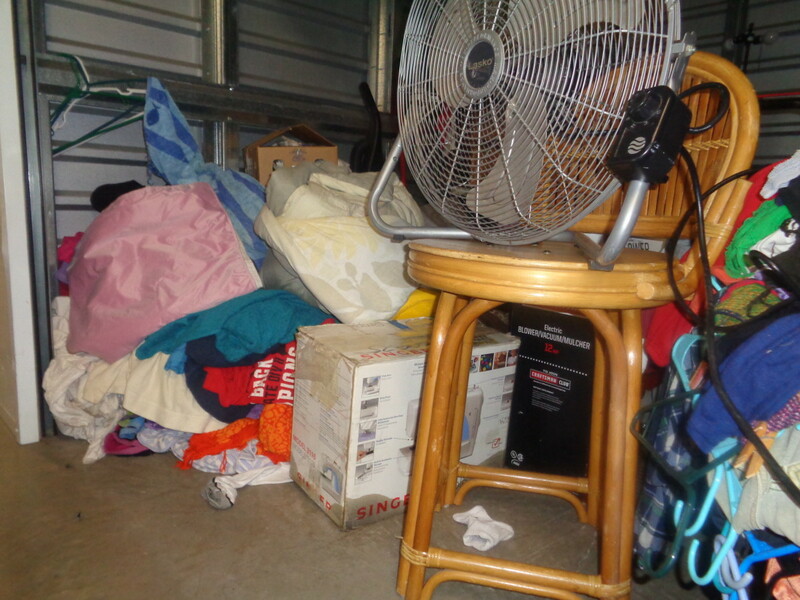 your $100 cash deposit will be returned with removal of all items within 72 hours of the close of the auction.